World Affairs Council Inland Southern California - How Do I Reach Markets in India? How Do I Reach Markets in India? 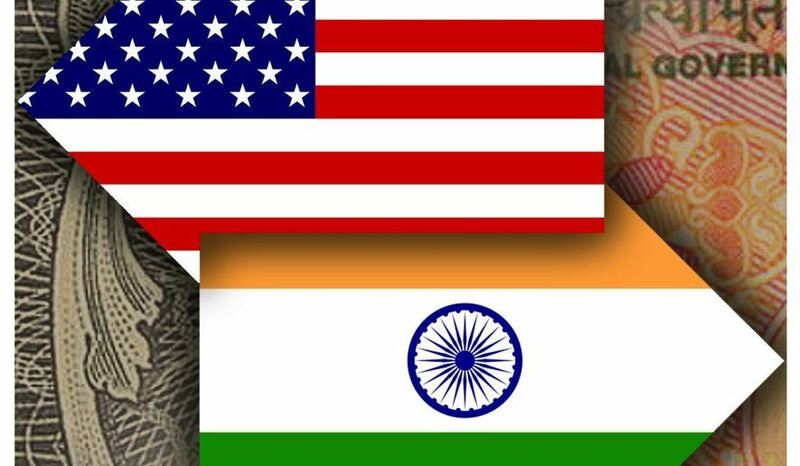 India is a vast but challenging market for U.S. trade. The potential is amazing but there is a heavy layer of bureaucracy and infrastructure in some parts of the country is weak. This program features a morning session with business leaders who have developed markets in India and what they have learned is needed in order to be successful in selling American products in this diverse and highly populous nation. There is no cost but register early at the link below. Space is limited.